For more information about about buying or selling a fixer-upper or any questions regarding real estate, contact your trusted real estate professionals at the DC Team, Keller Williams Fairfax Gateway. Last weekâs economic data supported recent reports indicating that housing markets are slowing, The National Association of Home builders/Wells Fargo Home Builders Index (HBI) dropped by 10 points to a reading of 46 for February. Northeast: Builder confidence fell from 41 to 33 points. This suggests that weather is a major concern as this area has experienced a series of nasty winter storms. Fairfax County has had tons of snow this winter and that has greatly affected builders ability to work. If you enjoy history and fixing things, then it may be hard to drive by historic homes for sale without feeling the urge to buy one and fix it up. Before you do, you need learn the three R’s of fixing up historic homes and the differences between them. If you enjoy history and fixing things, then it may be hard to drive by historic homes for sale in Virginia without feeling the urge to buy one and fix it up. Before you do, you need learn the three R’s of fixing up historic homes and the differences between them. The three R’s of fixing up historic homes are restoration, renovation and repair. Some of the differences are minor, but they can make all the difference in cost, time and problems. “Restoration” literally means returning something to its original state. Restoring historic homes for sale involve city and state programs. It’s essential that you check to see if the home is listed on the National Register of Historic Places (NRHP) or if it’s located in a historic district. Fairfax County, Virginia has over six historic districts and countless historic buildings. 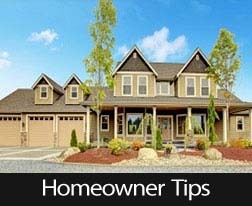 If either of these is the case, there is a specific set of rules that you must follow while renovating. Cost: Restoration is not a cheap endeavor. 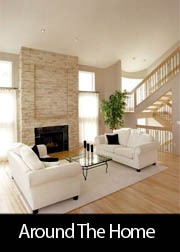 For a home to keep its historic value, the materials used need to match the original materials, including furnishings. These can be very expensive due to their antique value. Renovating is less complicated than restoring, at least when talking about what you can and can’t do. However, with a renovation, you’re generally turning the home into a more modern living place, which lowers its historic value. The Virginia Department of Historic Resources has guidelines listed about how to maintain the integrity of the home without losing the historic feel, such as making it energy efficient. 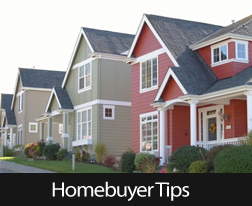 Make sure your home isn’t listed in the NRHP or located in a historic district. If it is make sure you check your local historic home guidelines before making any changes. 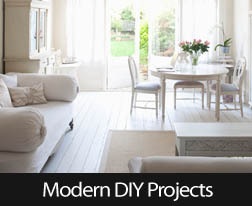 Cost: Depending on the amount of renovations, i.e., modernizing, gutting or remodeling, this can also be expensive. 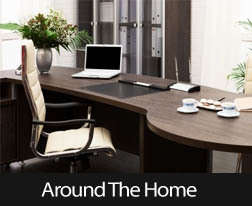 However, it’s much easier to find deals on modern appliances than it is on antiques. 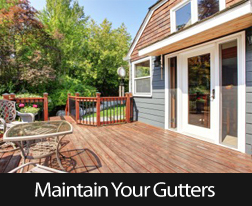 Repairs differ because they generally aren’t as in depth as the others. For restoration repairs, it’s important to use materials that fit the house, such as plaster walls and wooden floors. For renovation, original materials aren’t as important. Cost: Again, the cost depends on the number of repairs, as well as, whether you’re keeping the historic value. Whether restoring, renovating or repairing historic homes for sale, the key is cost. Don’t get so caught up in the possible that you miss the probable. Thinking of buying or selling an historic home? I can help! Call your trusted real estate professionals at the DC Team today. It’s easy to build equity in your home when you find the right deal. 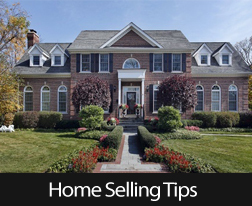 Let the DC Team help you find your perfect home and negotiate a great price and terms for you. Contact your real estate professional today at Keller Williams Fairfax Gateway. This information was taken from a gauge of competition for available jobs; in December, competition for job openings fell to its lowest level in five years. Janet Yellen addressed the House Financial Services Committee for the first time on Tuesday as Chair of the Federal Reserve. Ms. Yellen indicated that she expected “a great deal of continuity” in terms of Federal Open Market Committee (FOMC) monetary policy direction, and noted that markets should expect the FOMC to continue its support of low interest rates. Chairman Yellen emphasized that the FOMC’s current tapering of its quantitative easing program was expected to continue, but is not on a pre-determined course. If economic conditions change, the Fed’s monetary policy would be adjusted according to such developments. According to Freddie Mac’s weekly Primary Mortgage Market Survey (PMMS), the average rate for a 30-year fixed rate mortgage rose to 4.28 percent from the prior week’s 4.23 percent. The average rate for 15-year fixed rate mortgage mortgages was unchanged at 3.33 percent. The average rate for a 5/1 adjustable rate mortgage dropped from 3.08 percent to 3.05 percent. Discount points for each category were unchanged at 0.70 percent for fixed rate mortgages and 0.50 percent for 5/1 adjustable rate mortgages. In other news, Weekly Jobless Claims were higher last week at 339,000 against a forecast of 330,000 new jobless claims and the prior week’s reading of 331,000 new jobless claims. Analysts cited bad weather and the possibility of slower economic growth as factors, but said that it was too soon to tell if economic growth is slowing down. The University of Michigan’s Consumer Sentiment Index beat expectations with a reading of 81.2 against expectations for a reading of 80.0. February’s reading was unchanged from January. 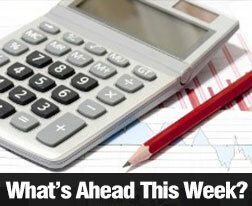 This week’s economic news includes the NAHB Home Builder’s Housing Market Index on Tuesday. Wednesday’s events include Housing Starts and the minutes from January’s FOMC meeting. In addition to Freddie Mac’s PMMS, Thursday’s scheduled reports include Weekly Jobless Claims, the Consumer Price Index (CPI) and Core CPI. Leading Economic Indicators (LEI) for January will also be released. 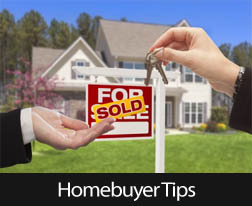 The National Association of REALTORS® will release data for existing home sales in January on Friday.